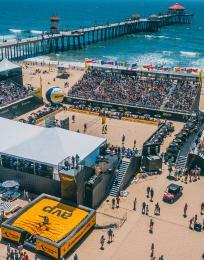 Need a break from the sun and surf of Huntington Beach’s beautiful coast? 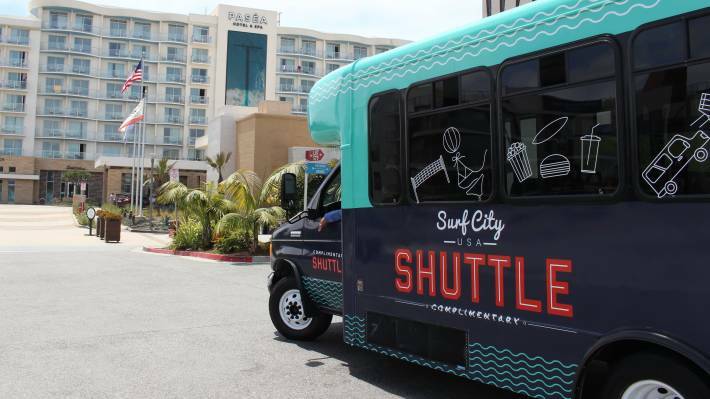 Spend a day in Surf City USA on the shuttle’s City Loop! This 13-stop route will take you from the end of Beach Boulevard at Pacific Coast Highway all the way to Bella Terra and back! 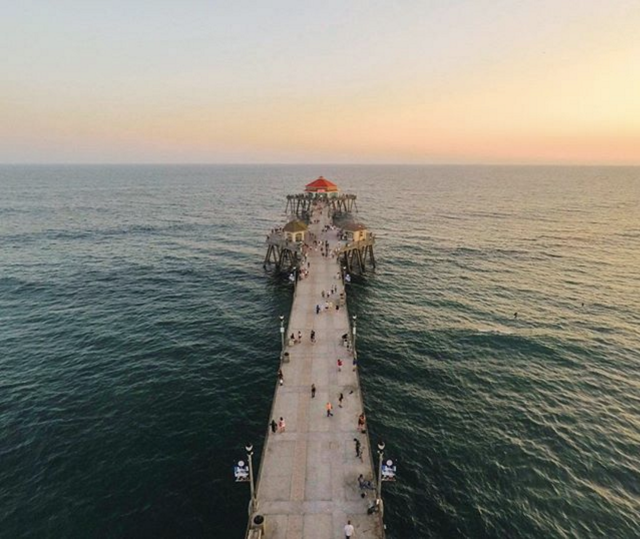 Here are a few must-see stops for your day on the Surf City USA Shuttle City Loop. 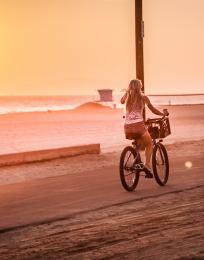 Saturday - Sunday: 8:30 a.m. - 10 p.m.
Connect to the Coastal Loop at the PCH Transit Center or Downtown - PCH stops. This is your first stop to a worry-free day in Surf City USA. Just park your car, and hop on the shuttle. Shuttle riders park free at the Goldenwest Transportation Center (Stop 4)! Be sure to check out our official parking guide for all of the public parking areas near your shuttle stop. Please be aware of any parking rules (i.e. street cleaning signs, permits required, no parking zones). 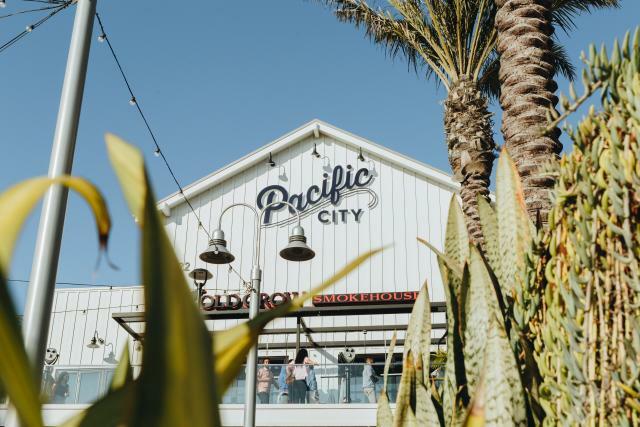 Hop off the shuttle here for access to Huntington City Beach or shopping and dining at Pacific City. 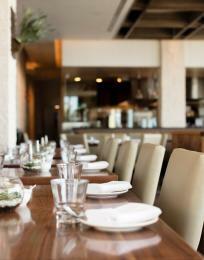 Don’t miss Ways & Means Oyster House for some fresh oysters and other seafood dishes. For a new route, switch to the Coastal Loop here at the Pacific City stop! 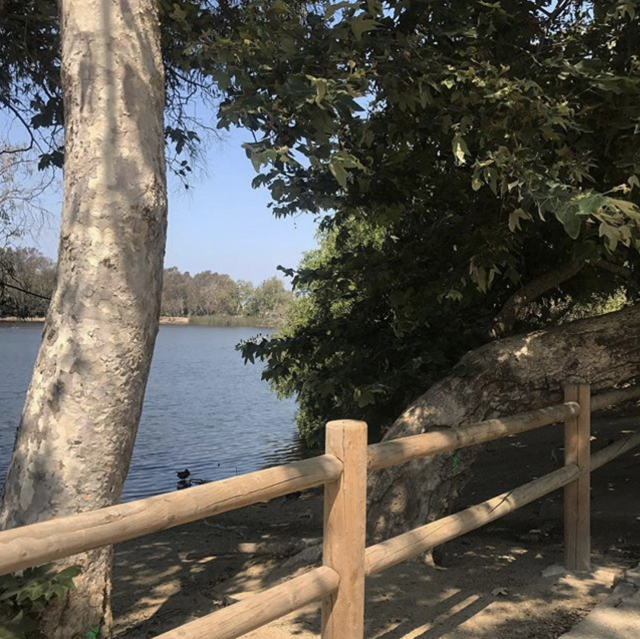 Looking to soak up more of the city&apos;s natural beauty? Stop here for a stroll through Central Park, which features a beautiful "Secret Garden" with beautiful greenery and a stone-lined path. Or make a quick visit to the Central Library, Park Bench Café, or Adventure Playground. 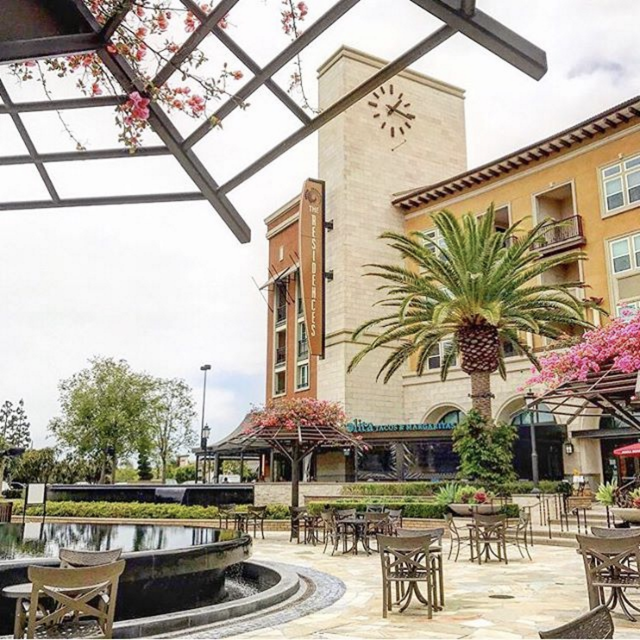 Take a break here for Bella Terra shopping, dining, and entertainment. Don&apos;t miss solita Tacos & Margaritas for some tasty Mexican food! If you&apos;re feeling like a work out, try a spin class at Beatbike. 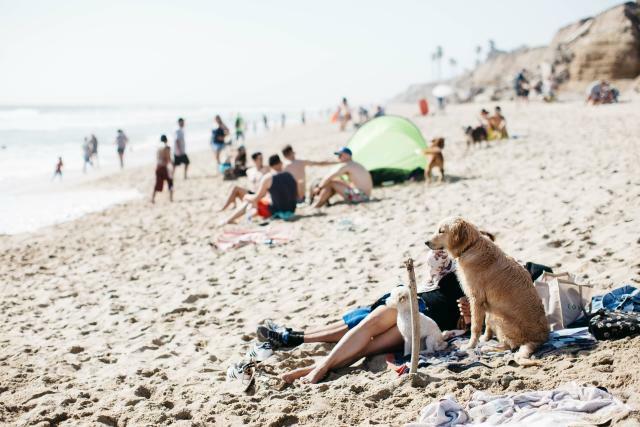 Hop off here for a walk on the sand at Huntington City Beach or a puppy lover&apos;s paradise at Huntington Dog Beach, the only stretch of dog-friendly sand in the city and the home of SoCal Corgi Beach Day and Surf City Surf Dog. Lastly, you can&apos;t forget to stop to admire the beautiful Huntington Beach Pier overlooking Huntington City Beach. 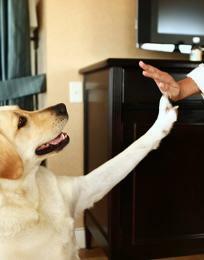 End your day with some dinner at 5th & PCH or Huntington Beach Downtown on Main Street. To see more of the coast, switch to the Coastal Loop at the Downtown - 5th Street stop!